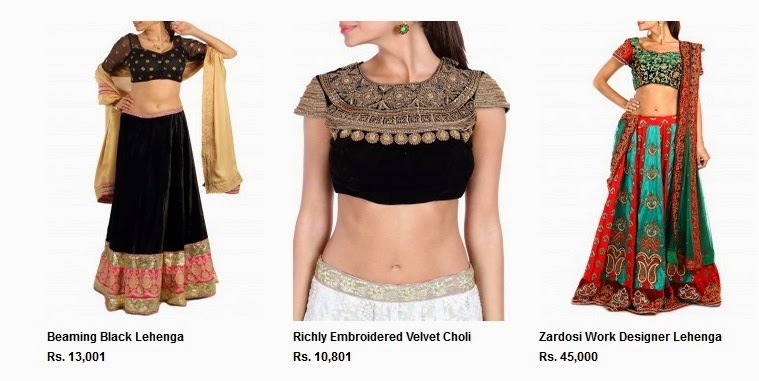 The diverse Indian heritage and culture have always awed and acted as an inspiration for the global fashion designers. But, it has been only since the dawn of the new millennium that Indian fashion designers have been progressing towards the center stage of the fashion industry by not only showcasing their unique creations but also winning rave reviews from the prominent fashion commentators across the world. 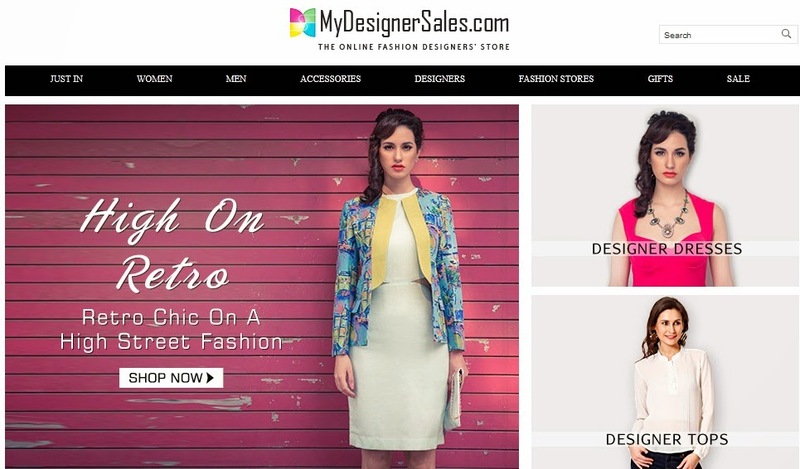 Mydesignersales.com captures the same sensibilities of Indian fashion designers and brings them to the forefront through its e-commerce initiative. 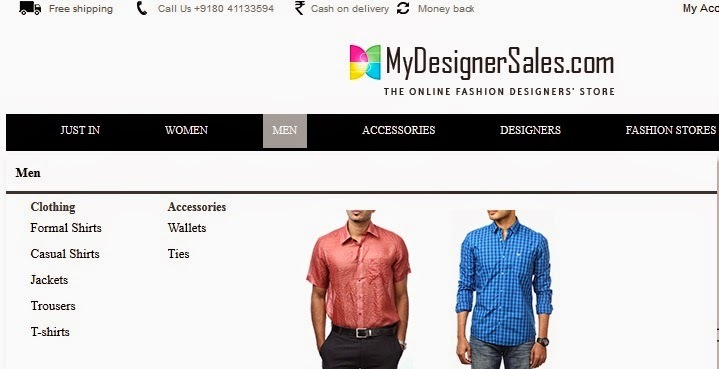 Now, fashion shoppers can view new collections of fashion designers, compare products, prices and get it delivered at their doorstep with just the click of the keypad. It is the first-of-its-kind initiative which reaches out to fashion designers situated at every nook and corner of the country to show case their latest designer apparels and accessories, assembled under one roof for you. 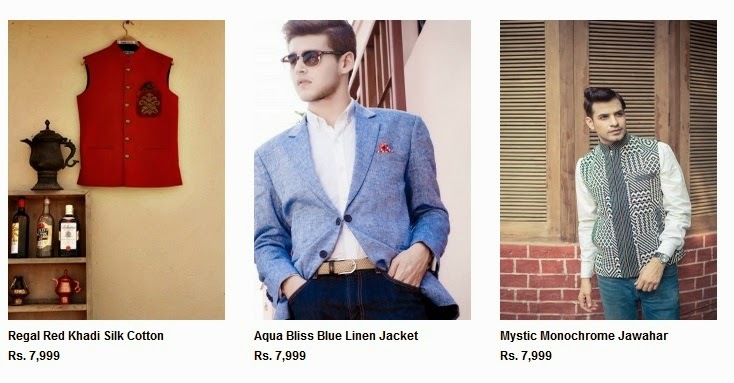 Their young and dynamic team assures to provide every fashion shopper inside you the best-in-the-class shopping experience and guides you to find something unique on their website. 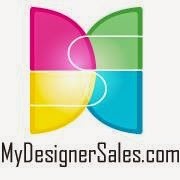 So, Browse, Like and Shop Online from the comforts of your home or anywhere you prefer...... And once you have discovered a delightful shopping experience with MyDesignerSales.com, don’t forget to spread the joy by inviting your dear ones on board.